BlackRock and RBC have joined forces to begin trading six new ETFs on the Toronto Stock Exchange. The funds integrate environmental, social and governance (ESG) factors into the investment process. In 2018, Canadian ETFs saw in-flows of $334m for socially responsible funds. The emergence into the ESG investment space in the Canadian market is a first for both RBC GAM and BlackRock, and was driven by both individual and institutional investors asking for such products. 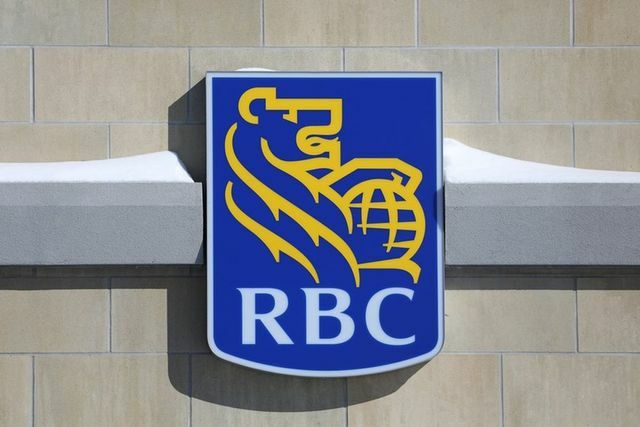 “On a global scale, this is commonplace in areas such as Europe as part of an offering any institutional investor would make,” says Doug Coulter, president of RBC GAM. “Clients want to achieve their investment goals while investing in companies that exhibit positive ESG characteristics.” With management fees that range between 0.18 per cent and 0.35 per cent, the new funds include four ESG equity ETFs and two ESG bond ETFs, and provide investors with broad Canadian, U.S., international and emerging-market equity exposures, along with Canadian aggregate and short-term bond exposures.